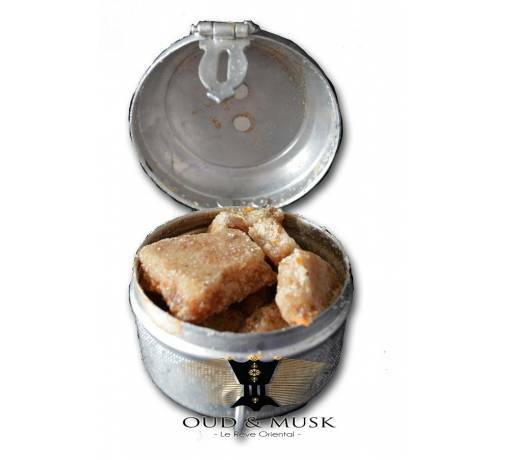 The ancestral luban frankincense from Eritrea. 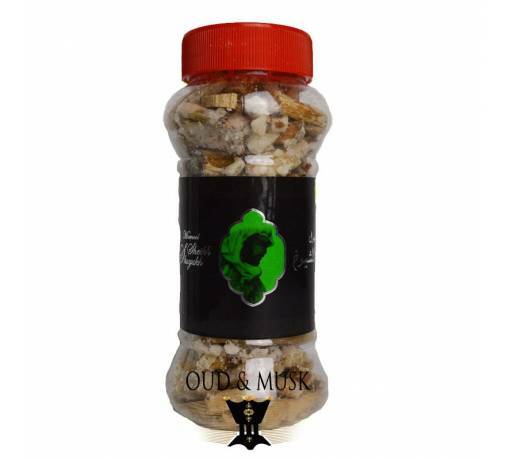 The ancestral luban frankincense from Eritrea. 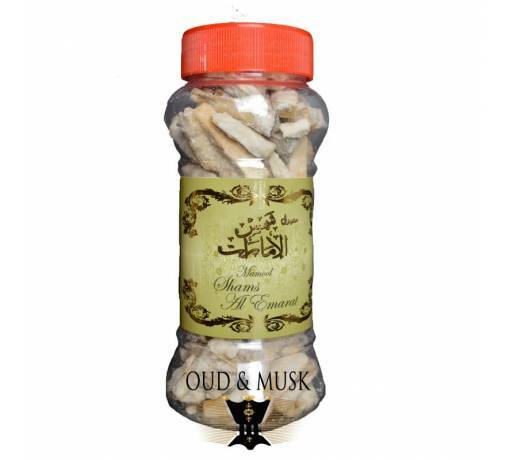 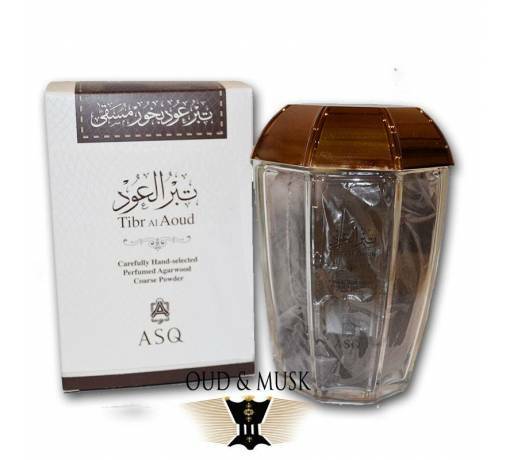 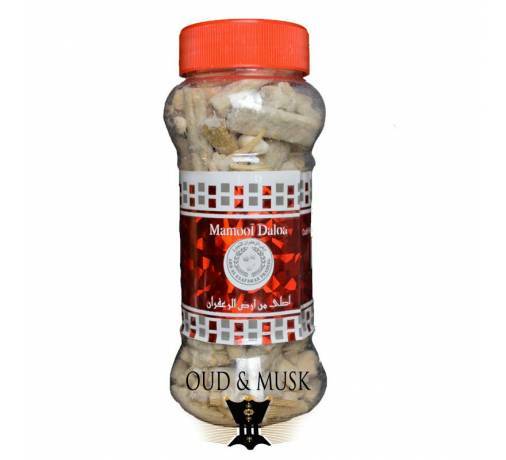 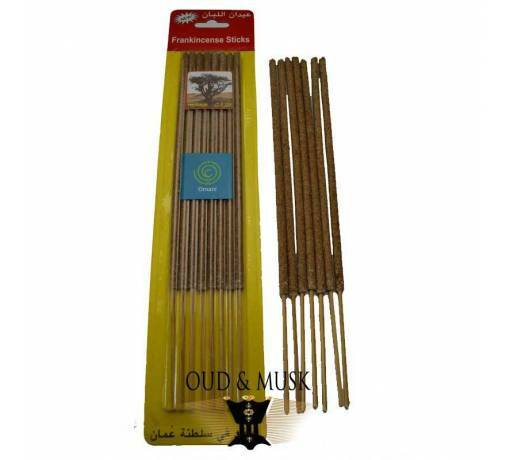 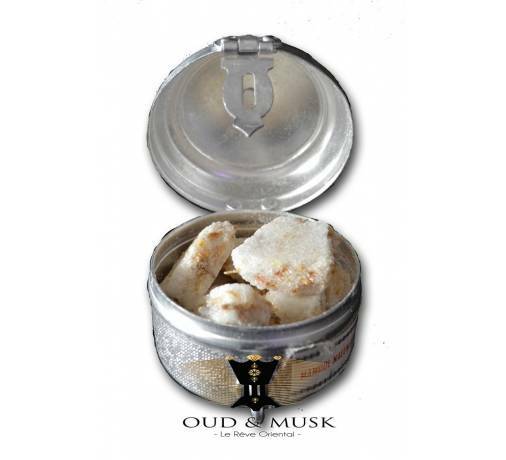 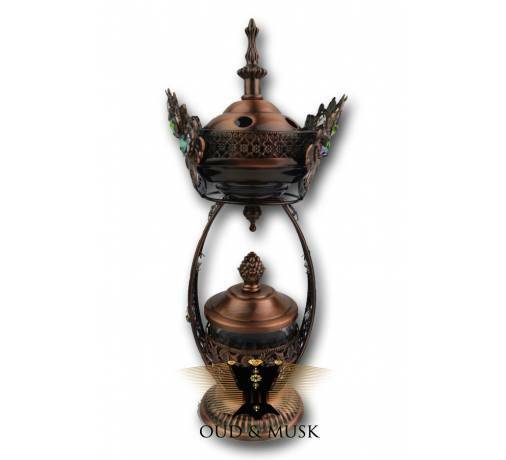 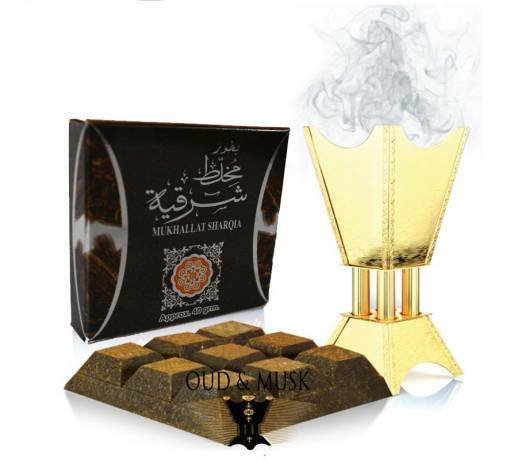 It is a quality resin, like other luban, it is produced by the incense tree, a tree of the Boswellia family. 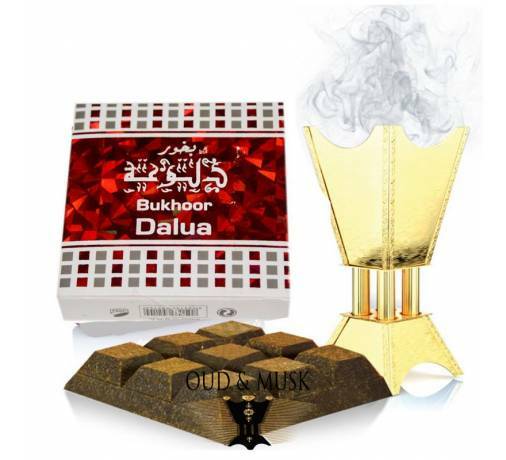 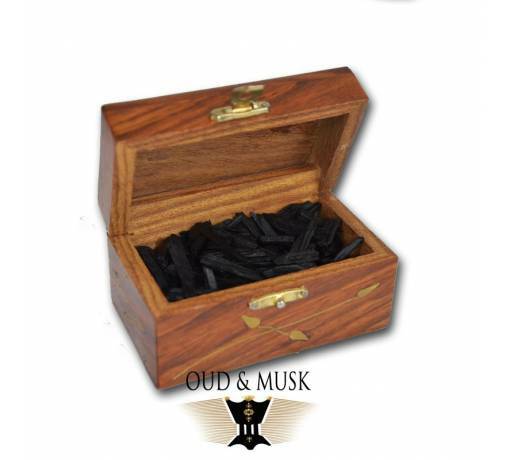 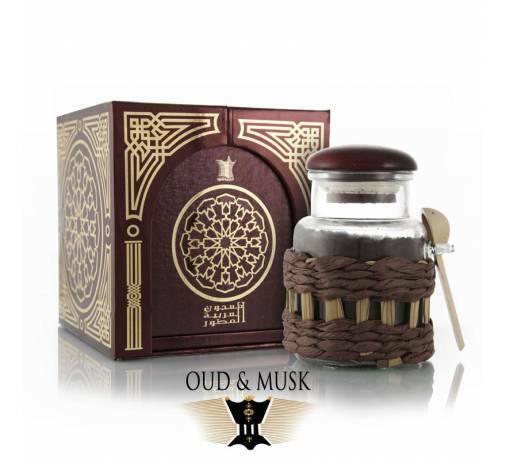 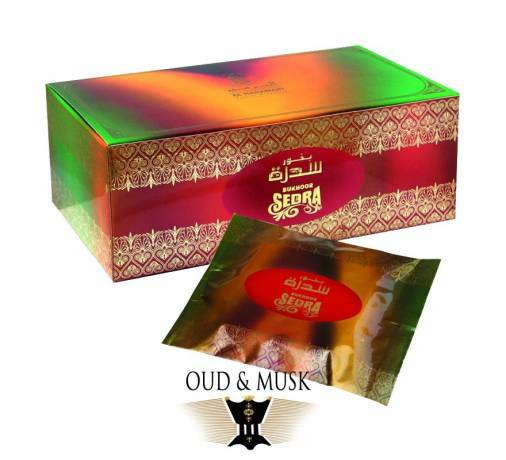 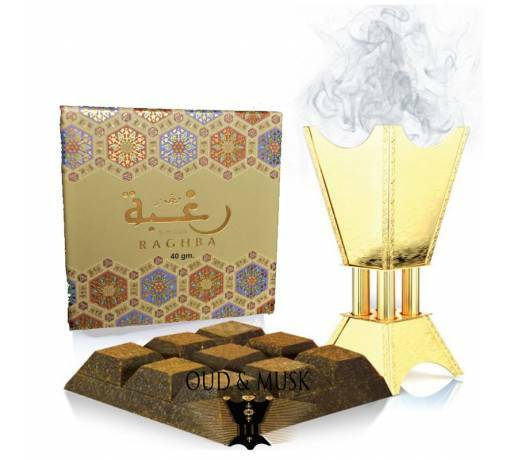 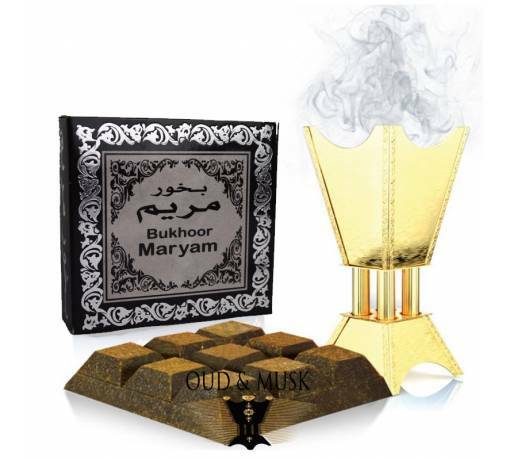 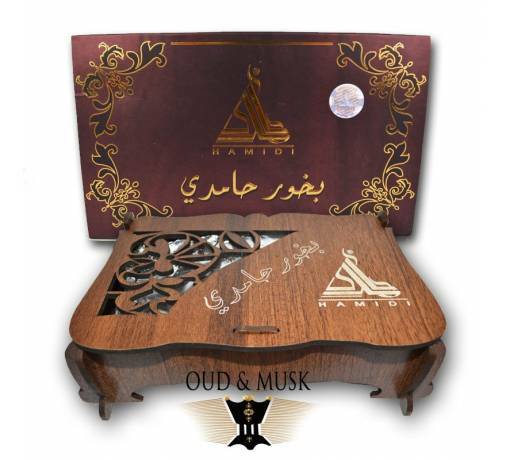 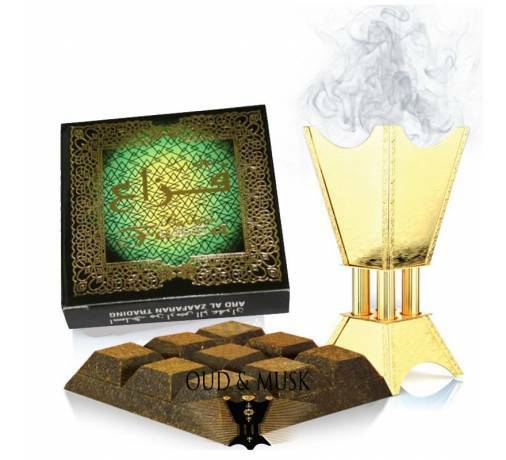 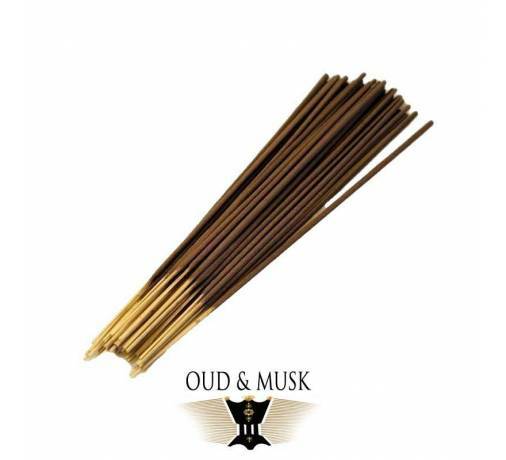 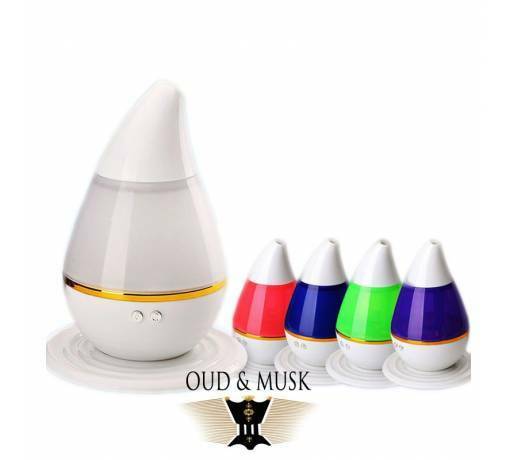 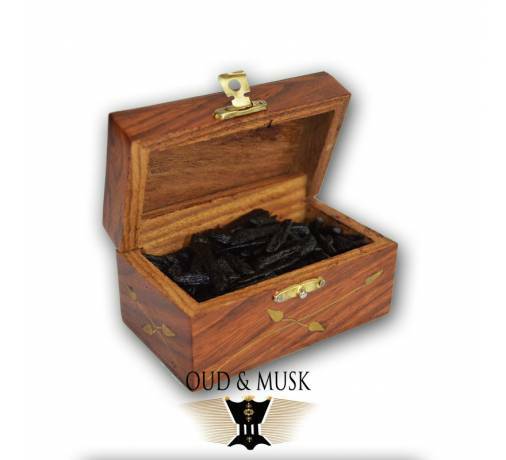 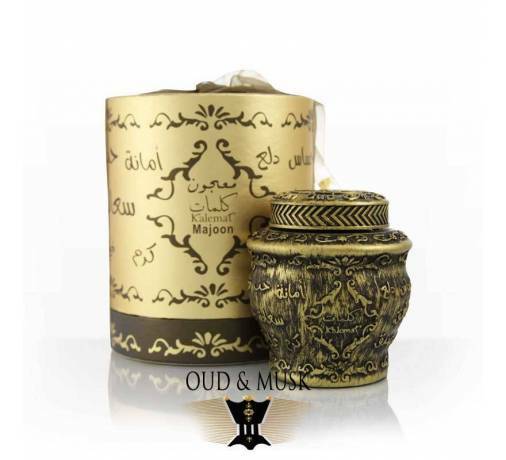 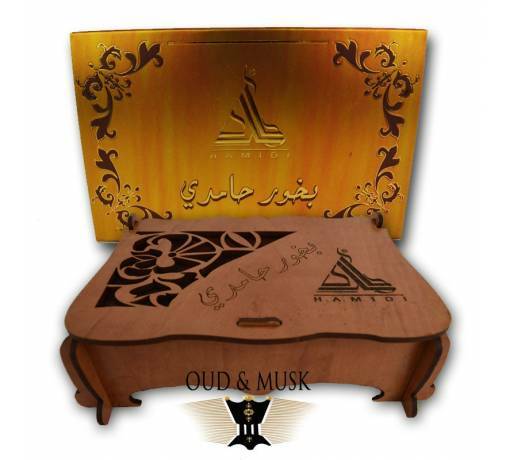 Its smell when burned is warm and has notes of citrus fruits that make it easily recognizable.